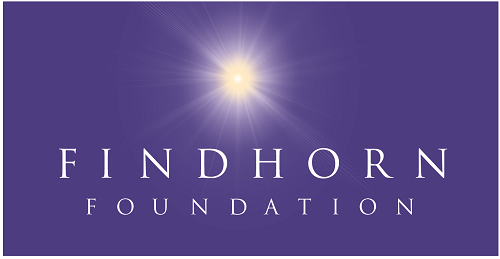 The Findhorn Foundation is a dynamic experiment where everyday life is guided by the inner voice of Spirit, where we work in co-creation with the intelligence of nature and take inspired action towards our vision of a better world. We share our learning and way of life in experiential workshops, conferences and events that take place within a thriving community and ecovillage. We are an NGO associated with the United Nations Department of Public Information, holder of UN Habitat Best Practice designation and is co-founder of the Global Ecovillage Network and Holistic Centres Network. The Foundation is at the heart of a community of more than 500 people who every day support and live the vision of creating a better world by starting with themselves.